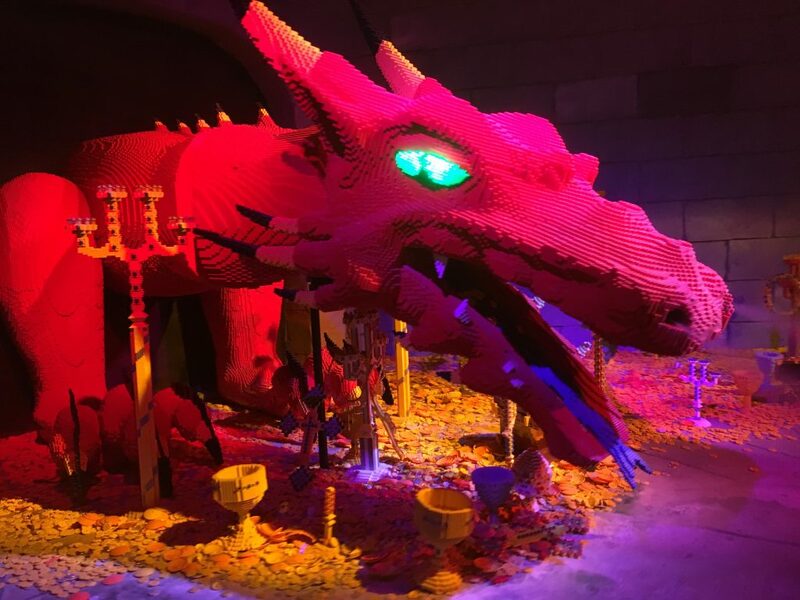 Legoland is a theme park with lots of Lego structures, rides, shops, and attractions. 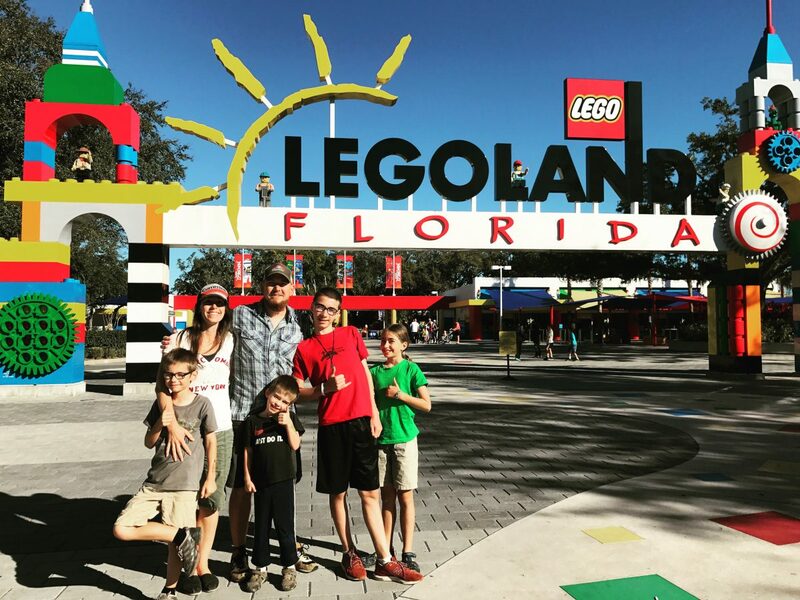 There are two Legoland’s in the U.S. Legoland California and Legoland Florida we went to the one in Florida. 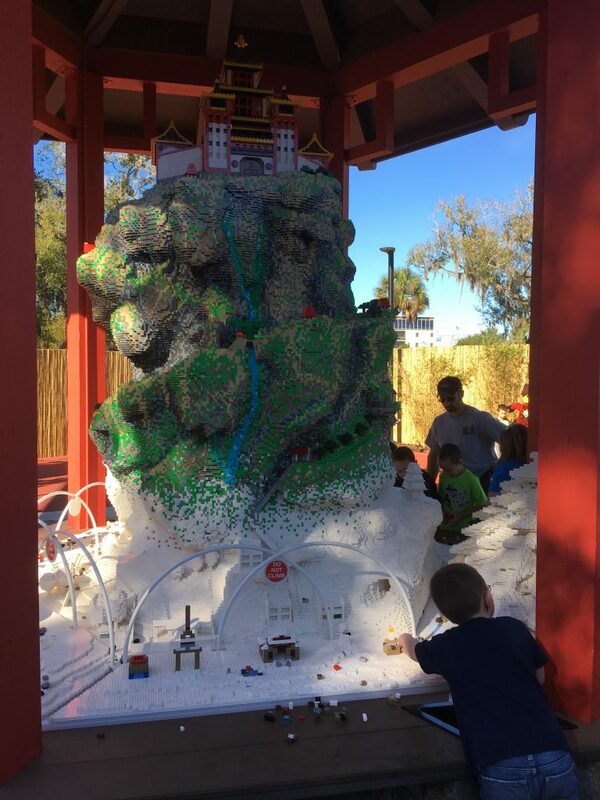 Legoland is separated out into different “lands” with different Lego themes like: Lego city, Lego Technic, Lego Kingdoms, and more. My favorite land was Lego Ninjago. In it there are spinning poles that you ride, a rock climb, Lego building, and a game where you are timed to hit buttons that light up. There is also a really fun 4D ride with 3D glasses. In the 4D ride four people sit down and do different ninja moves with their hands and a laser detects what move you are doing and it takes out the enemies. Each enemy has a different weakness that you can exploit. The ride also makes the room hotter or colder if fire or ice is involved on the screen. Afterword you get to see and compare your score and picture with your teammates, other teams, and the best of the day. Finally, you walk through a Ninjago store. In other lands there was a 4D theater, a water ski show, and a big building where you can build with Legos. Sadly the water park, Lego legends of Chima, and the Lego Friends lands where closed. But other then that Legoland was a great place. Drones and tornadoes, those are the two different reasons we went to Disney Springs. Disney Springs is this huge free place where you can shop for anything. There are some really cool decorated shops like Star Wars, Marvel Super Heroes and a candy apple store where you get to watch them make the sweets. They even have live music, a huge 10 story arcade, movie theater and hot air balloon rides! On our first visit we saw a Christmas light drone show. It was so amazing! All those lights in the video are drones! This in not the full show. The full show is about 8 minutes. We also went to this pizza place where the pizza is one price and you get to choose as many toppings as you want. 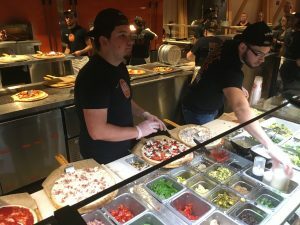 They make your pizza in 130 seconds or less. I chose all meat. The second time we went to Disney Springs we went because there was a tornado warning. My family and a bunch of my friends went to the bottom of one of the parking garages because our house might blow away, thankfully it did not. Because there was a lot of wind and rain we hung out until it was safe to go home. Overall Disney Springs is a great place to hang out.